TMC800S A stainless steel, saltwater hook designed for use on everything from tarpon to bonefish. Due to the requirements of the manucacturing process, our stainless hooks are not chemically sharpened. TMC800S A stainless steel, saltwater hook designed for use on everything from tarpon to bonefish. 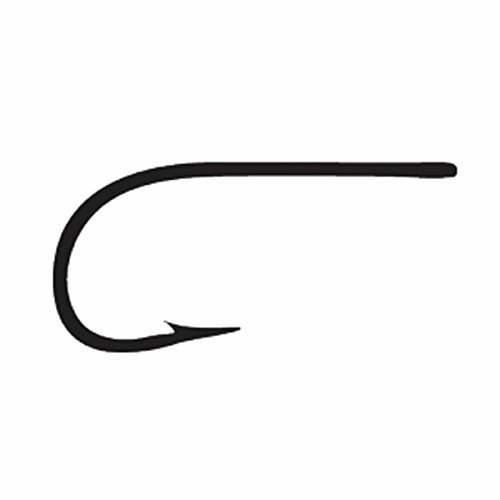 Due to the requirements of the manucacturing process, our stainless hooks are not chemically sharpened. However, the points are just as sharp as our other models.